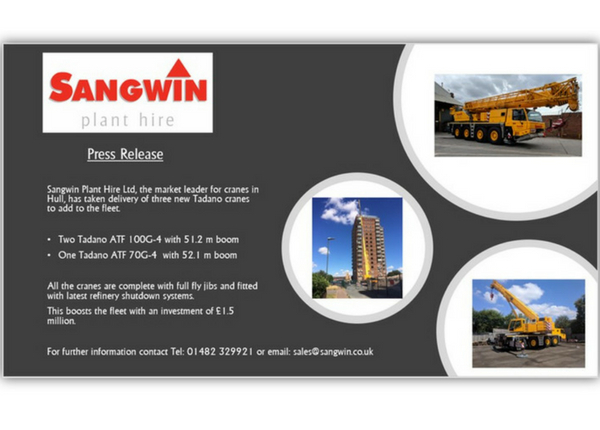 Sangwin Group has started work on an extension to its factory that will create additional capacity for its continued success to deliver its growing order book over the next few years and maintain its reputation in the marketplace. 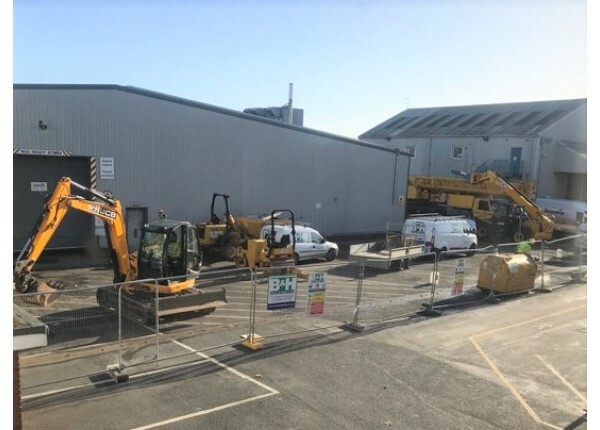 The project comes on the back of the purchase of additional warehouse space in 2016 and the recent capital investment in new machinery. 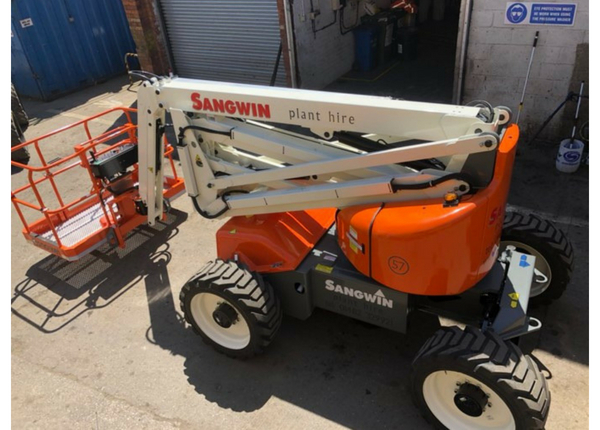 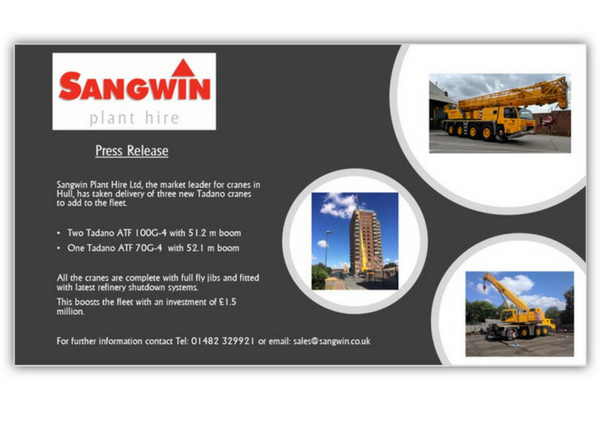 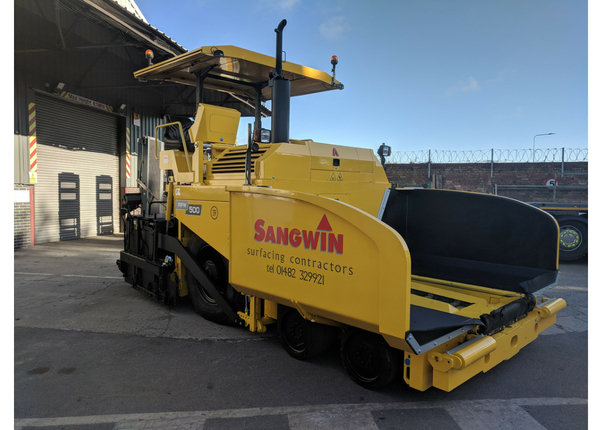 Both Sangwin Plant Hire and Sangwin Surfacing have both made recent investments. 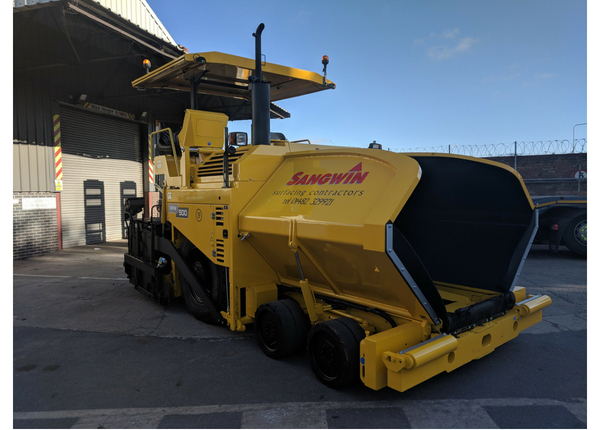 Sangwin Plant has gained a Snorkel AR46JRT access platform and Sangwin Surfacing has invested in an Amman AFW500 wheeled asphalt paver. 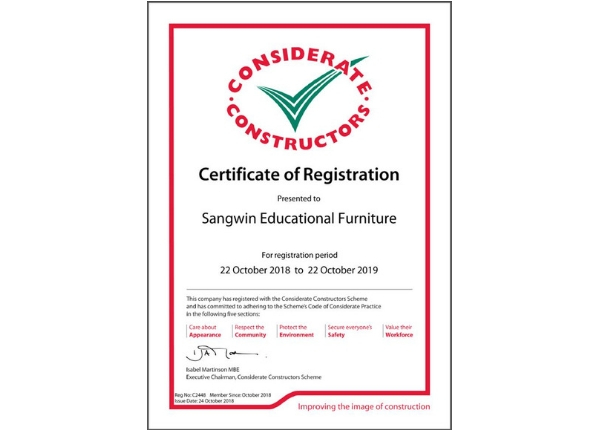 Sangwin Concrete Products is seeking a Joiner to make moulds for the manufacture of precast concrete. 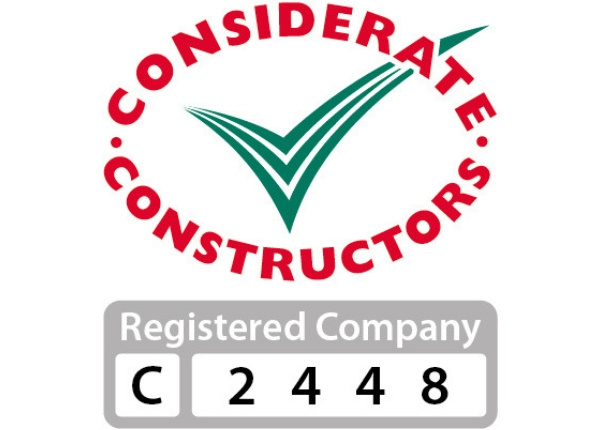 For more details and how to apply, visit our Careers section.